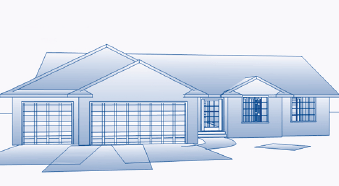 Martin Combs Custom Homes satisfies your need for a quality home builder at an affordable price. 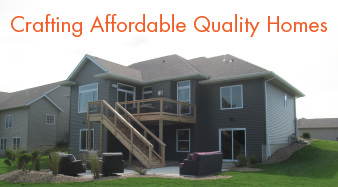 Our partnership offers more than 30 years of home building experience in the greater Cedar Rapids-Iowa City region. Choose from one of the following popular floor plans or work with us to customize a floor plan to suit your lifestyle. 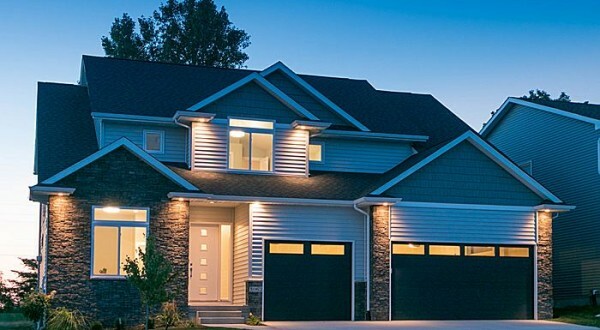 Look at the beautiful custom homes we have available in Marion, Cedar Rapids, Hiawatha, Iowa City, North Liberty, Coralville and other locations around Eastern Iowa.